Customers expect digital products to be simple & easy to use. We are a digital agency that partners with leading brands & startups to design & develop digital experiences, products, and services that measurably and consistently do just that. We believe in real partnerships that get things done right via shared ideals, vision and business goals. Our talented team is obsessed with customer centered design and delivering measurable outcomes. Our direct-to-expert philosophy connects you directly with our strategy, design, technology and growth specialists. We specialize in the two key digital areas most fundamental to your success. 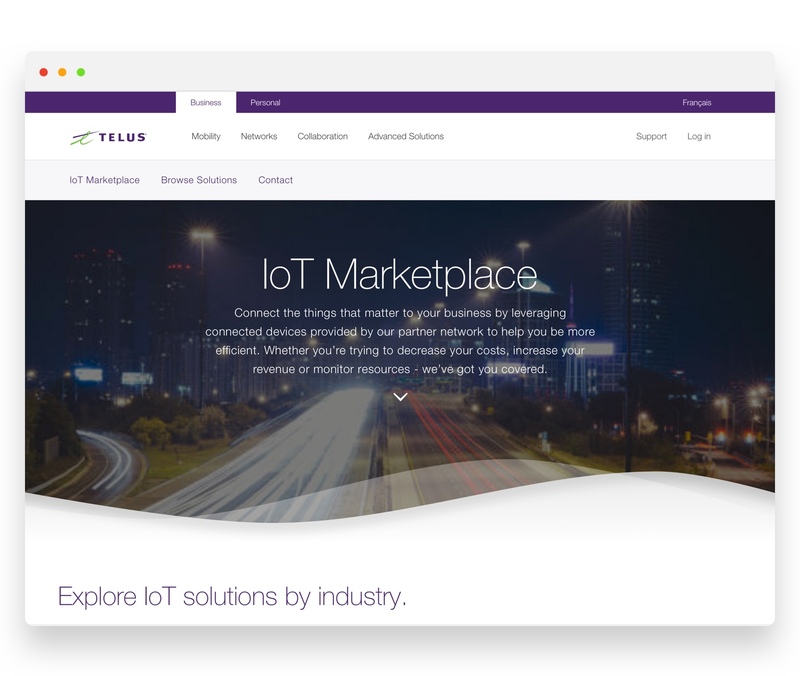 Keep your organization ahead of the innovation curve by creating sophisticated yet beautifully simple user-friendly products, services, and platforms. Ensure that customers find your products, services, and platforms and reach your desired conversion points as effortlessly as possible. Delivering an enterprise class platform to market sooner for less. Millions in client savings and the chance to develop more innovative products for an industry giant. 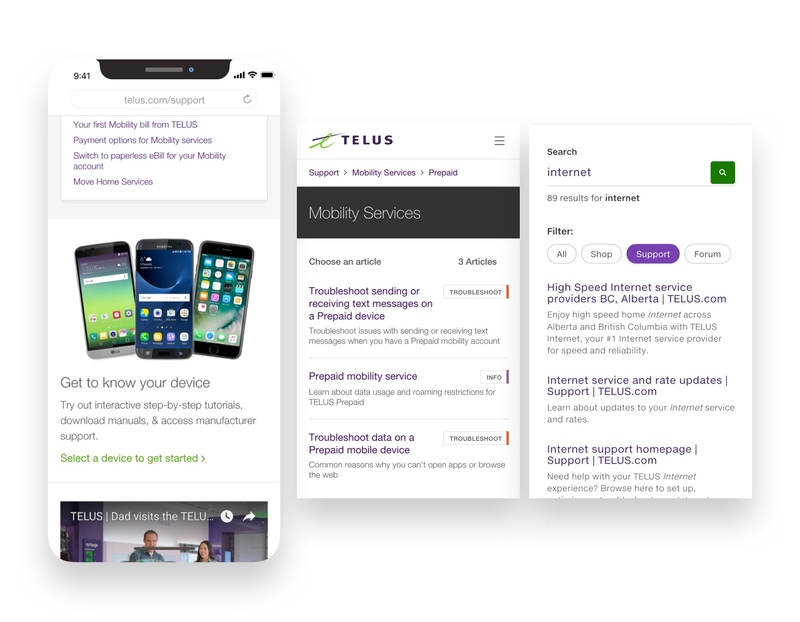 Building better ways to digitally support and sell to TELUS customers. “We are very very happy with the work POWERSHiFTER has done to date. Honestly, I am very impressed: dedication, organization, collaboration, knowledge, teamwork etc. We believe that organically fostering an environment based on equality, trust and transparency generates great ideas. Check out all our current opportunities.